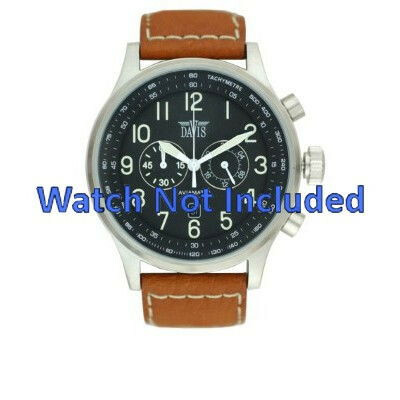 Davis BB0451.24L replacement watch strap Leather Light brown - Order now! 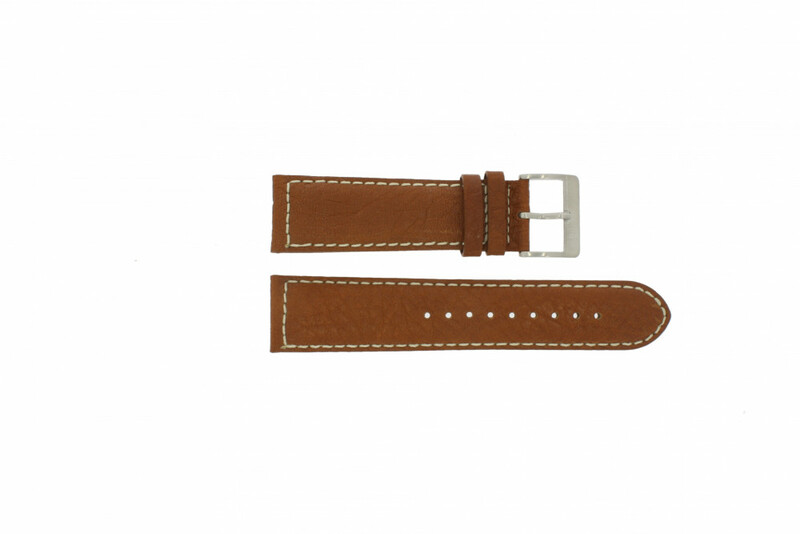 This new watch strap from the brand Davis, model BB0451.24L is made of 100% real leather and can be attached to your watch case by pushpins. This original watch strap fits only on the watch model BB0451.24L from Davis because of its specific shape.